Alabama to Charlie L. and Pernie Allen. On November 24, 1949 she married the love of her life, Charles Lindy Beasley, Sr. (“Lindy”), and together they raised two children - Charles and Gail. husband. With great comfort we rely on the fact that Corrine’s last breath on earth was followed by her first breath in Heaven, which was then quickly followed by a long-awaited embrace from her other half. Corrine was preceded in death by her husband, Charles Lindy Beasley, Sr., her mother and father, Charlie L. and Pernie Allen, her sisters, Fay Allen Rabbets, Arlene Allen Smith, Dorothy Allen Stensloff, and her brother, Charlie L. Allen, Jr. (“Boots”). She is survived by her son, Charles Beasley, Jr. (Cathy), her daughter, Gail Pritchett (Mark), her grandchildren, Christie Brown (Ross), Carolyn Perkins (Jason), Paige Yarbrough (Matt), and Mallory Nix (Alex), and her great-grandsons, Jase Perkins, Jett Perkins, Jude Perkins, Jaxson Yarbrough, and John-Tyler Nix and brother Charlie Richard Allen (“Ricky”). 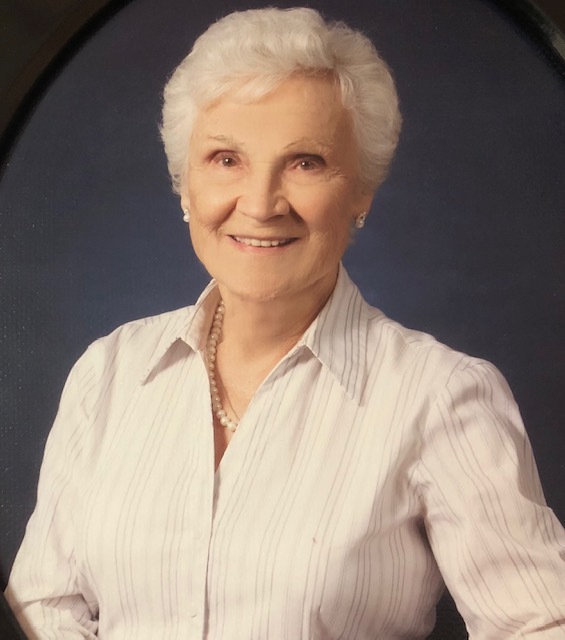 A celebration of her life will be held on Wednesday, April 3, 2019 at 1:00 pm at the chapel of Crestview Memorial Funeral Home. Visitation will be on Wednesday from 11:00 am until 1:00 pm at the funeral home. Burial will be at Crestview Memorial Gardens.